With more than 17 years of experience and a team of in-house installers, we can overhaul any bathroom! If you’ve been wanting a beautiful new bathroom but are worried about the time and money required by traditional Cantonment bathroom remodeling, you’ve come to the right place! Since 2000, Hometown Contractors, Inc. has been the remodeler of choice throughout Northwest Florida—delivering floor-to-ceiling transformations in as little as a single day. Whether your concerns revolve around style, accessibility, or comfort, our innovative features are certain to exceed your expectations for value. Have you been stuck with a bathtub that’s covered in mildew or riddled with cracks? These issues may seem hard to overcome, but our Cantonment replacement tubs eliminate them for good! Built from exclusive, Good Housekeeping-approved acrylic, our replacement bathtubs are warranted for life to never crack, chip, or peel. Your daily bathing habits are unique to you—so why not get a shower that’s designed around your routine and made to complement your interior style? At Hometown Contractors, Inc., we specialize in fully customized replacement showers that are made especially for your family’s needs. From the size and layout to the base design and door style, we’ll design the new shower you’ve always wanted! Personalized to your style and functionality preferences. 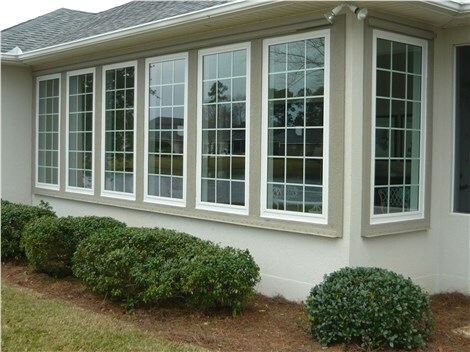 Installed by our certified in-house installers. Backed by a limited lifetime product warranty and one-year labor guarantee. Completed in as little as a single day! 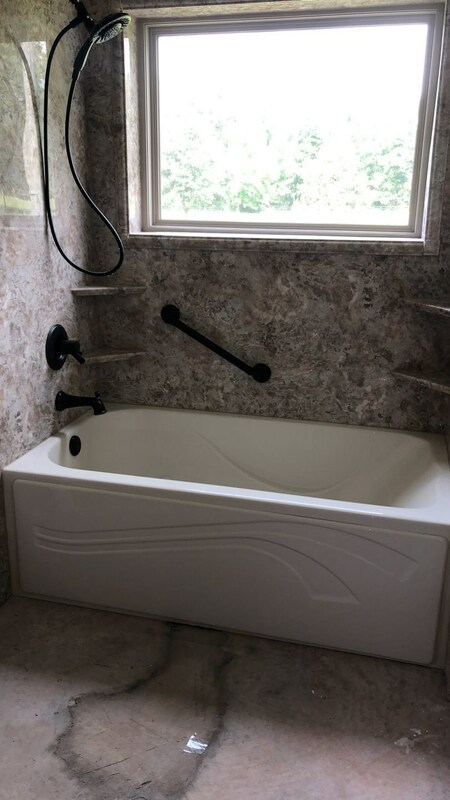 If you’re living with limited mobility or have plans to age in place, a walk-in tub installation will make your life at home easier and more independent. 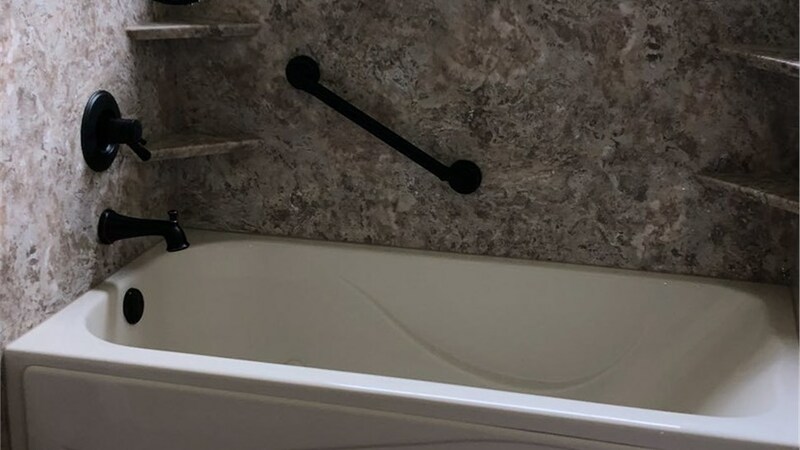 By replacing your traditional tub with an easy step-through design, we’ll remove one of the most common causes of at-home accidents—making it simple for everyone in your family to enjoy a relaxing and private bath! As a BBB-accredited business and multi-year “Best of the Bay” and “Finest on the Emerald Coast” awardee, Hometown Contractors, Inc. approaches Cantonment bathroom remodeling with an unmatched focus on customer service and satisfaction. Find out how we can enhance your bathroom without stress by getting in touch today! Call to speak with a friendly remodeling expert, or submit our quick online form to request your free in-home estimate now. Take $575 Off Tub or Shower Replacements! Enjoy a stylish, durable, easy-to-clean tub or shower at a surprisingly affordable price!